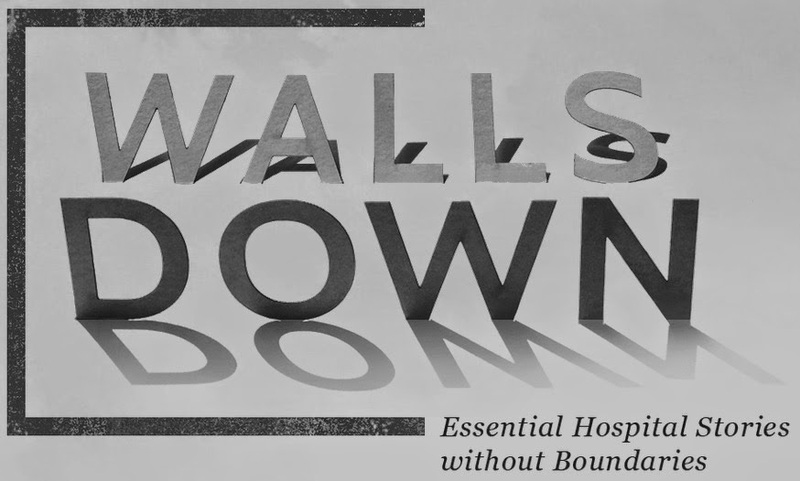 There's a new online magazine--Walls Down--from America's Essential Hospitals (formerly the National Association of Public Hospitals and Health Systems), which represents more than 250 hospitals that care for the nation's poor and underserved. Check it out here. It is very well done and tells some important stories. You can subscribe to get automatic updates.